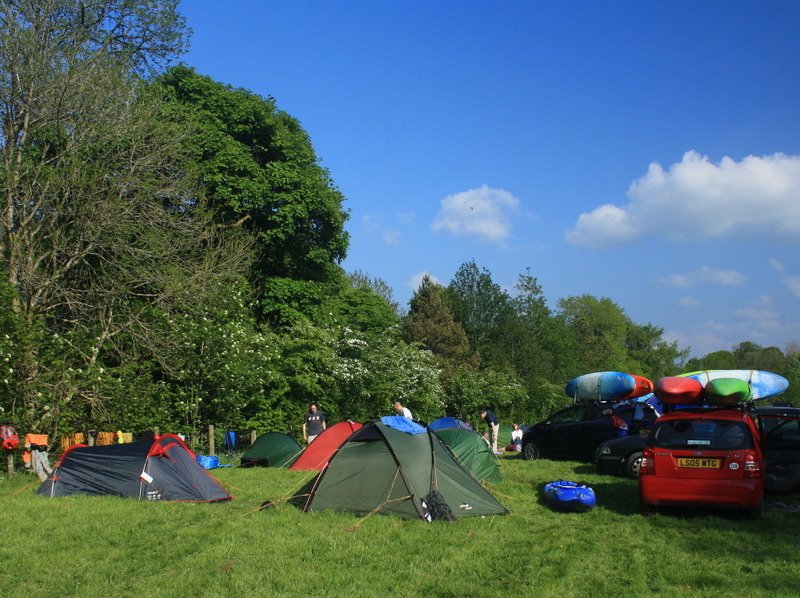 Tyn Cornel Camping has long been a favourite place to stay for kayaking and canoeing. 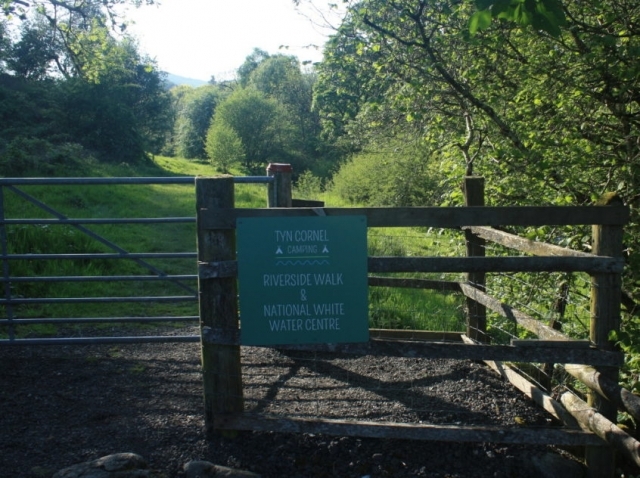 The location is ideal for running the dam controlled River Tryweryn and the campsite is just a few hundred yards from the National White Water Centre. 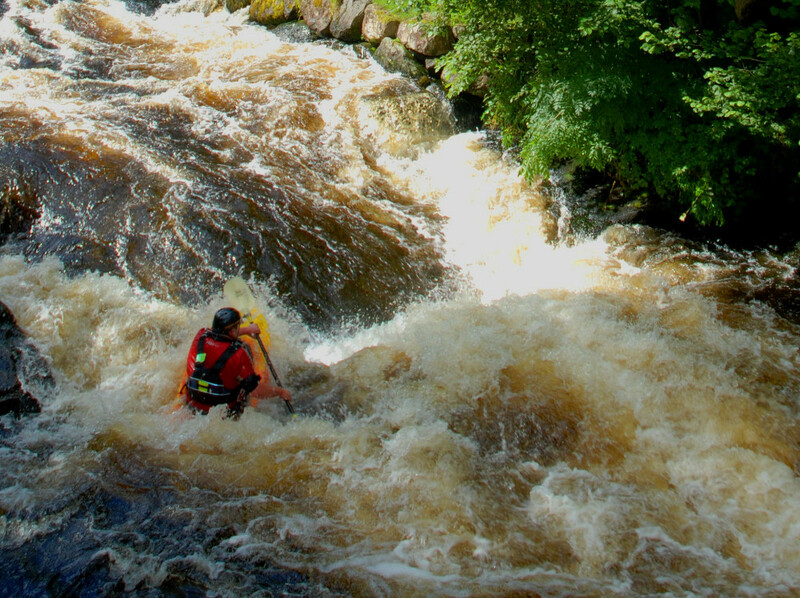 The Tryweryn provides continuous grade 3 to 4 white water in its upper section and then a twisting scenic run of grade 2 to 3 (with one section of 4) on the lower. There’s a river access ramp at Tyn Cornel Camping so after a day on the river or for a break at lunchtime you can stroll back to your pitch or over to our heated amenities block for a nice hot shower in a matter of moments. Our covered picnic benches also provide a convenient spot for drying out your wet kit before your next session on the river. If the water levels are high enough and other rivers in the area are in condition Tyn Cornel is only a short drive from a wide variety of high quality river runs for kayaking or canoeing. The concentration of excellent white water rivers in the area makes it a brilliant destination for river users of all levels of experience and abilities. If you are just starting out, would like to learn how to kayak or canoe or just fancy a more sedate paddling experience, head down to Bala lake for flat water and easy spots to launch from.